When you reside at Springs at Apple Valley, it’s easy to live a charmed life. Our garden-inspired community is surrounded by beautiful neighborhood parks, excellent schools, and a long list of shops and restaurants. Spend an afternoon hiking and canoeing at nearby Alimagnet Dog Park, or pass your day soaking up the rays at the Lac Lavon Park beach. Students and families will love our proximity to the great local schools in District 196 as well as Dakota County Technical College. Plus, our luxury community is just around the corner from Sam’s Club and Target, as well as a long list of delicious local restaurants, including The Valley Tap House and Osaka Seafood Steakhouse. 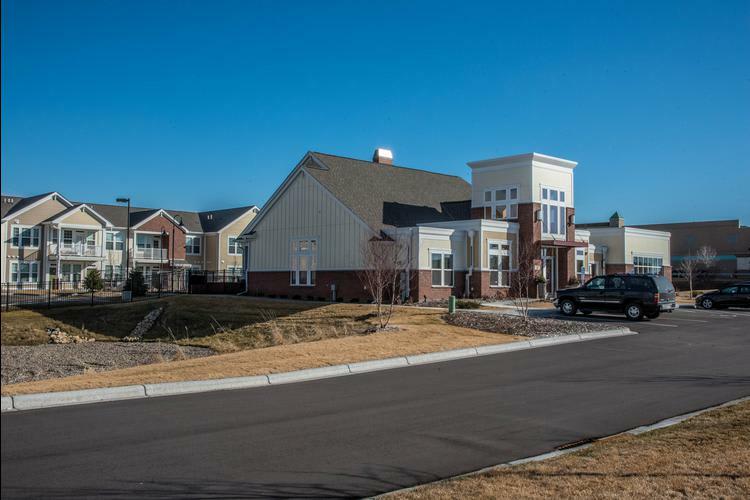 Springs at Apple Valley has multiple sister properties located in the suburbs of Minneapolis & in Rochester. All communities are designed and managed with our Springs 5-Star Standard. Be sure to explore our brand new community Springs at Cobblestone Lake in Apple Valley - just a few miles away, Springs at Egan Drive in Savage, and Springs at South Broadway in Rochester. 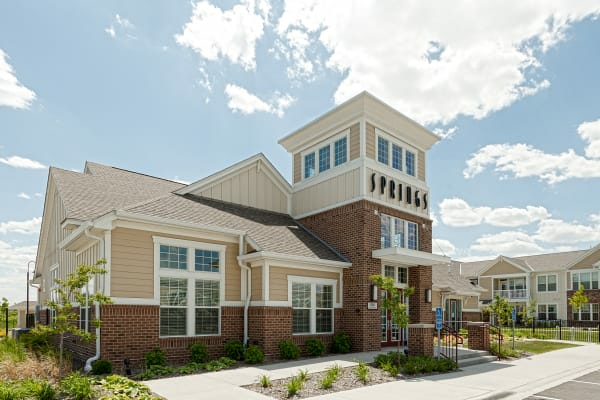 Springs Apartments are designed with our signature private-entry access with attached & detached garages and high-end amenities including a resort-style pool, community clubhouse, 24/7 Fitness Center, Leash-Free Pet Parks & more! Take comfort in being home. As a resident of Springs at Apple Valley, you will live near some of the best landmarks in the Twin Cities. Shop to your heart’s content at Mall of America and the Twin Cities Premium Outlets. You can even check out a practice at the nearby Vikings Practice Stadium. Plus, we’re only fifteen miles south of Minneapolis-Saint Paul International Airport. Let Springs at Apple Valley help you build your dream life in the Twin Cities. Call our professional leasing team today to schedule your tour of our apartments for rent.